Please feel free to ring to arrange a quote on 075577 81430, If i don’t answer please leave a message as i will most likely be working. I will return your call as soon as possible. 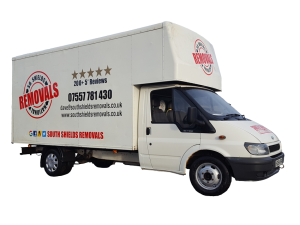 Feel free to email me at dave@southshieldsremovals.co.uk or simply fill in the contact form above. Where i will reply at my earliest convenience.